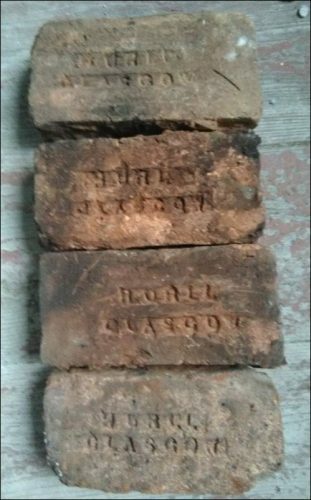 Below – ‘Hurll Glasgow’ and ‘R & C’ bricks found by Boris Ivanovskij in Sukhum, Abkazia on the Black Sea. 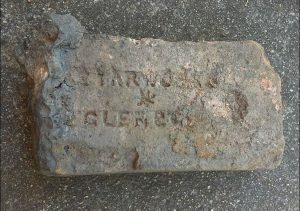 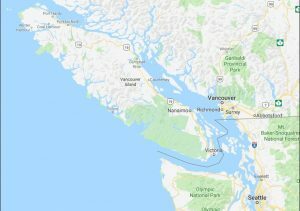 The bricks were found in a stove of a long two-stored building like a bunk house. 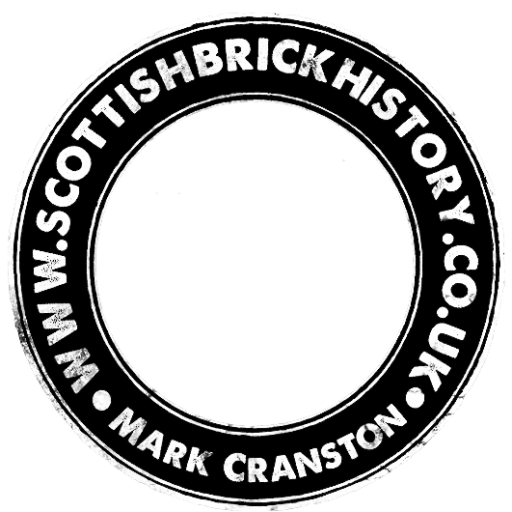 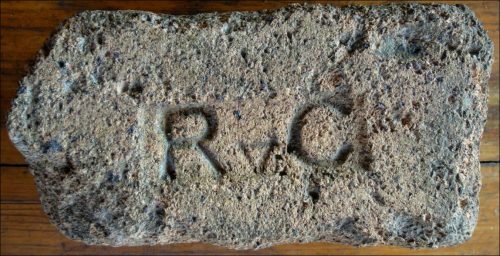 I am 90% the ‘R & C’ bricks are a Hurll product as I have found many on their Gartliston side including a an area paved with them. 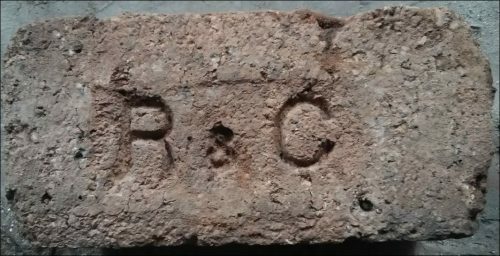 I do not know what ‘R & C’ stands for but I suspect it mat be the customers name as Hurll were known for stamping such on their bricks. 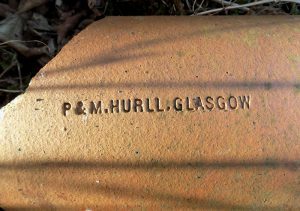 Below – R v C – This is very likely to be a variation of the ‘R & C’ mark. 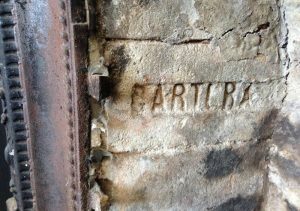 It was found by Yuri Kuzmichev near St.Petersburg, Russia.